Efficient running of an organization’s work system requires mobilization of all kind of resources available. System support makes it possible to utilize these resources to their optimum level. 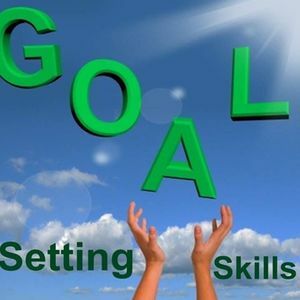 Those managers who posses the skill of goal setting for themselves and their subordinates ultimately succeed in achieving high result in their organization. 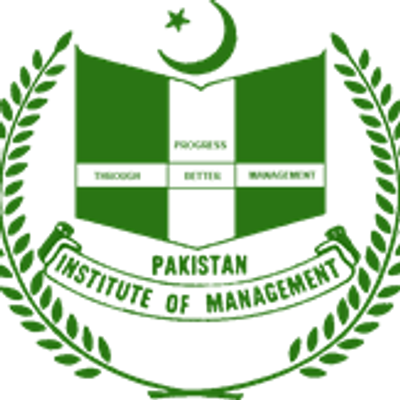 Dependence in managers or others for goal setting generally ends up in the organizational retardation and organizational objectives are not totally achieved. 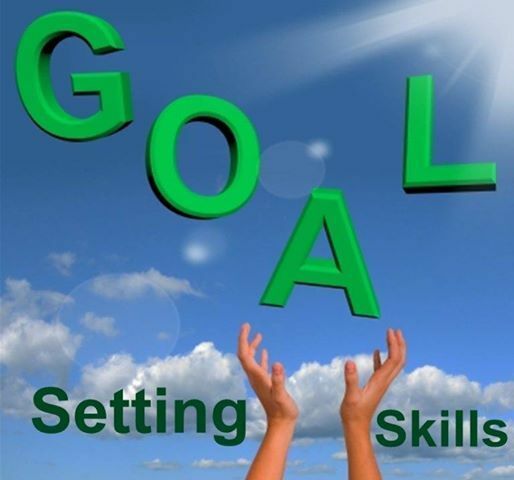 The modern manager therefore, must possess the skill of goal setting and be able to practice it in the organization to achieve the organizational goals and the goals of his job.